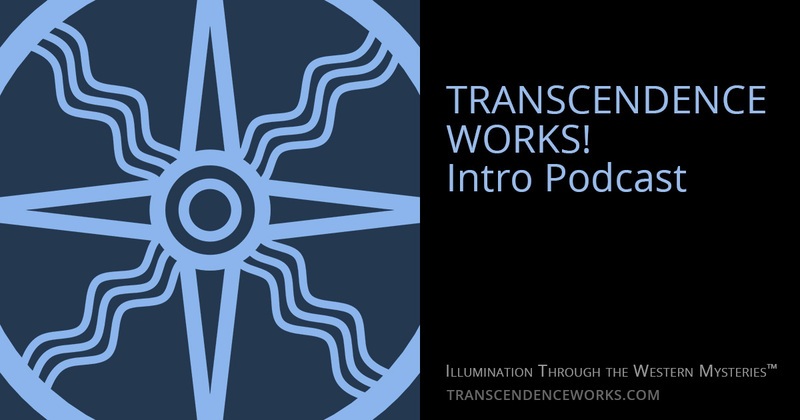 A brief introduction to the Transcendence Works! Podcast and its primary focus on truly initiatory practices within the Western Mystery Tradition. previous post: Welcome to Transcendence Works!